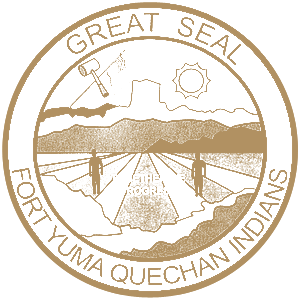 The Quechan Tribal security department is comprised of 9 full time security officers and is under the direct supervision of the Quechan Police Department. The security officers provide protection and security as the front line responders for Tribal Buildings, Tribal Enterprises and Tribal Functions. The Quechan Tribal security department also participates in the Elder Watch Program to ensure the safety and overall wellbeing of our community elders. 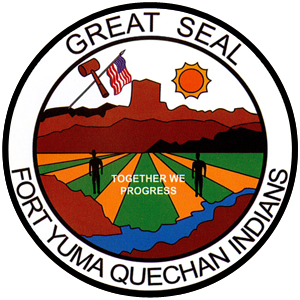 Anyone with questions or concerns regarding the security department is encouraged to contact the Quechan police department 24 hours a day 7 days a week.